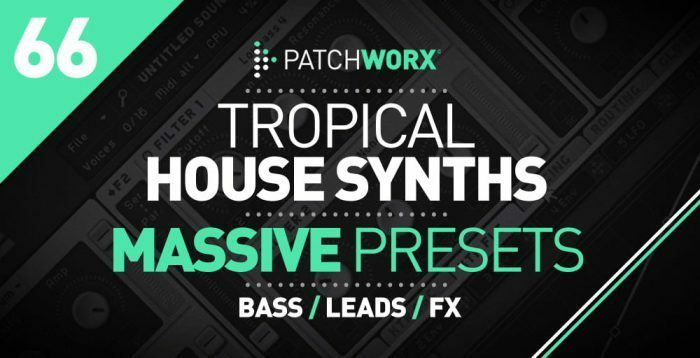 Loopmasters has launched Tropical House Massive Presets, a new Patchworx series soundset for the Massive synthesizer instrument by Native Instruments. 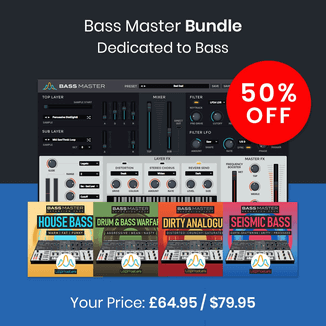 This Patchworx collection has been produced exclusively for Loopmasters by Maarko and features a host of Synths, Leads, Bases and SFX, all sonically sculpted and ready to drop into your productions. 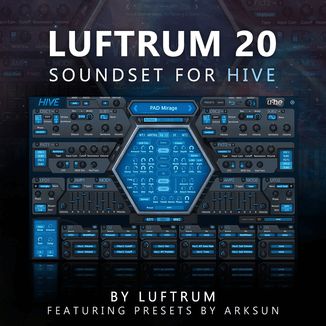 The collection also features unique melodic MIDI files for every preset to help fire off some inspiration for your next beach chill out track. Expect to hear Low Bubbly Basses, Percussive Leads, Smooth Synths, Chilled Plucks and Tropical FX.